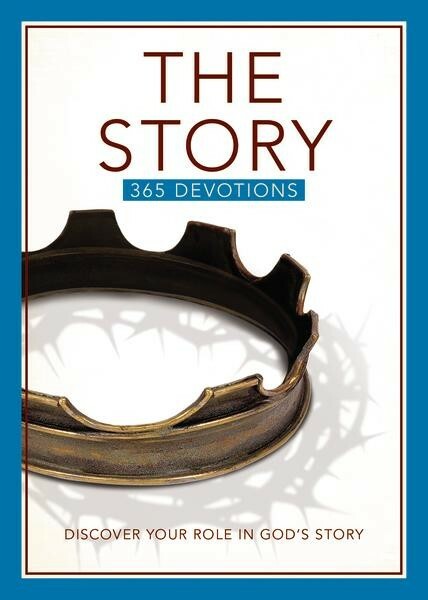 The Story: 365 Devotions is a daily devotional from Zondervan with the purpose of helping you discover your role in God’s story. Each day shares a short Bible verse, which an explanation and a connection to the reader’s life. I started this on January 1, and I will continue to read a page each day until the end of the year. So far, I have really enjoyed the devotionals. It only takes a minute or two to read the devotion of the day, and each day comes with an impactful personal take-away. The publishers created this book to help the reader find their place in God’s epic story and to help them understand how God’s plan works. It slowly goes through the Bible and is split into Old and New Testament. On Day 45, I’m still in Genesis, so it’s a very in depth study. The book itself is a small paperback. I really like the size, and it’s really good quality. I haven’t finished it yet, but I am loving going though it a day at a time, and I am looking forward to the rest of the lessons. I would definitely recommend this devotional. *I received a copy of this book from the publisher via BookLook Bloggers in exchange for an honest review.